The NVIDIA DGX-1 is compliant with the regulations listed in this section. This device complies with part 15 of the FCC Rules. Operation is subject to the following two conditions: (1) this device may not cause harmful interference, and (2) this device must accept any interference received, including any interference that may cause undesired operation of the device. The Class A digital apparatus meets all requirements of the Canadian Interference-Causing Equipment Regulation. Cet appareil numerique de la class A respecte toutes les exigences du Reglement sur le materiel brouilleur du Canada. This is a Class A product. In a domestic environment this product may cause radio frequency interference in which case the user may be required to take adequate measures. 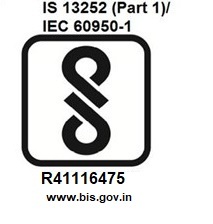 The product has been marked with the CE Mark to illustrate its compliance. EMC Directive (2014/30/EU) for Class A, I.T.E equipment. Low Voltage Directive (2014/35/EU) for electrical safety. 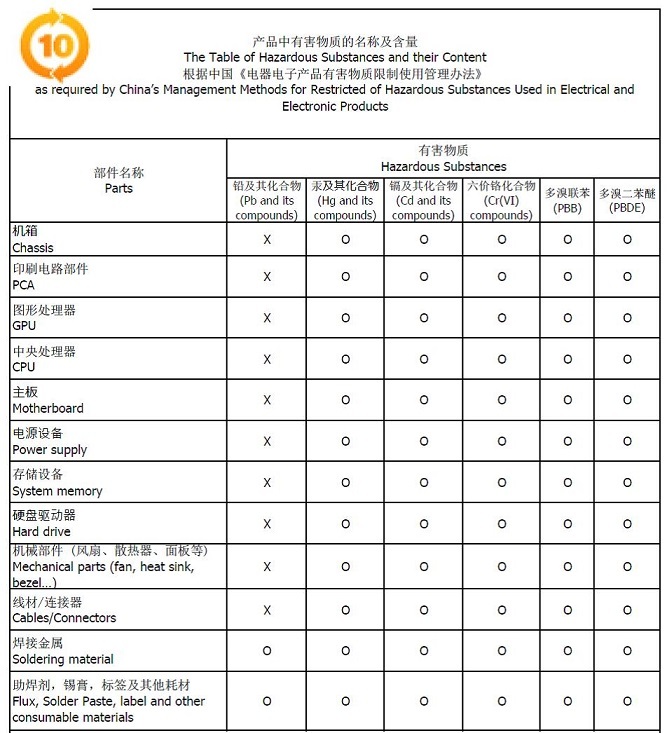 RoHS Directive (2011/65/EU) for hazardous substances. ErP Directive (2009/125/EC) for European Ecodesign. A copy of the Declaration of Conformity to the essential requirements may be obtained directly from NVIDIA GmbH (Floessergasse 2, 81369 Munich, Germany). Class A Equipment (Industrial Broadcasting & Communication Equipment). This equipment Industrial (Class A) electromagnetic wave suitability equipment and seller or user should take notice of it, and this equipment is to be used in the places except for home.